You Are Here: Home » Blog » Want to have a website for your Business in Bagalkot? 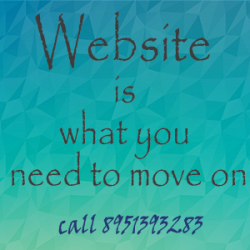 Want to have a website for your Business in Bagalkot? If you are looking to create a website for your company/business in Bagalkot then we will help you in achieving it. With more than 5 years of experience in this domain, who better than us?